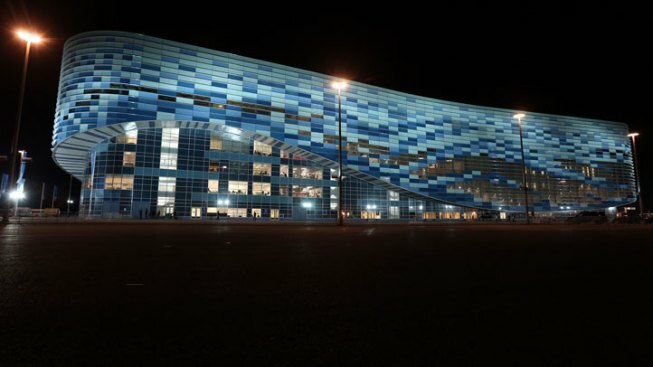 Sochi Olympic organizers say authorities will ensure security at the "highest possible level." A deadly bombing at the Boston Marathon in April has revived fears of security arrangements at the 2014 Games in Sochi, the resort town on the edge of Russia's restive southern provinces which have been engulfed in Islamic insurgency. Sochi organizing committee leader Dmitry Chernyshenko said Wednesday that the government is doing its best to ensure security at the Games and stressed that the Boston bombings have proven that terrorism is a "global threat" not confined to a particular region. British Prime Minister David Cameron earlier this month visited Sochi and pledged his country's cooperation with Russia to boost security preparations for the games.